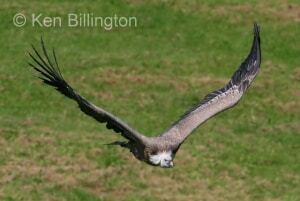 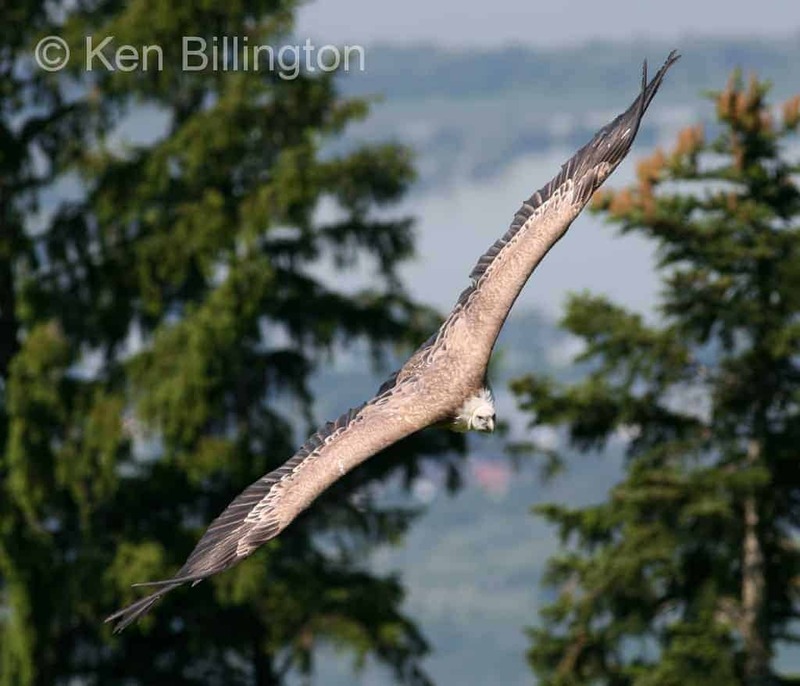 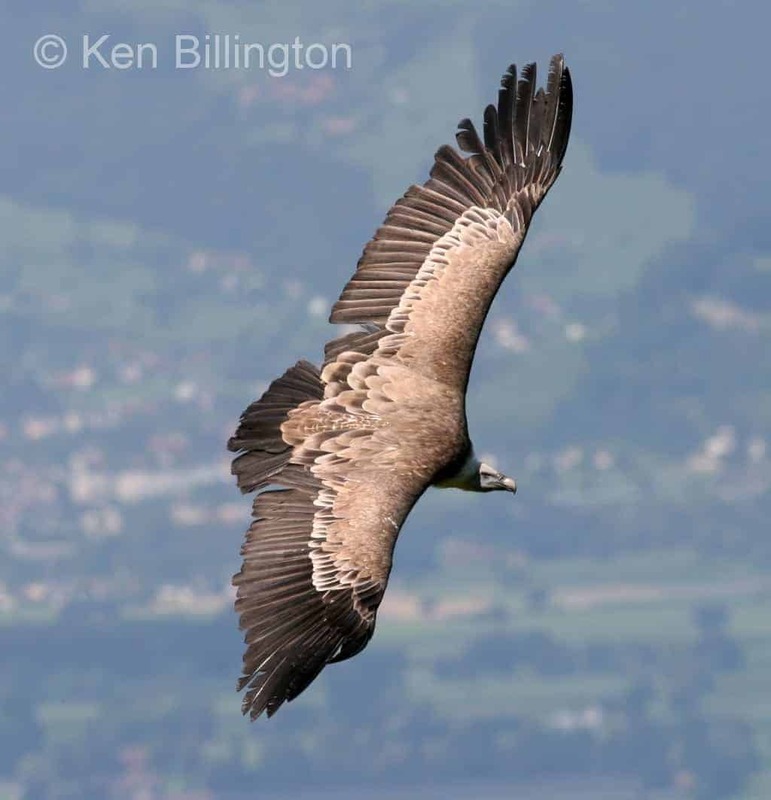 The Griffon Vulture or Eurasian Griffon Vulture (Gyps fulvus) is a large Old World vulture in the bird of prey family Accipitridae. It breeds on crags in mountains in southern Europe, north Africa, and Asia, laying one egg. 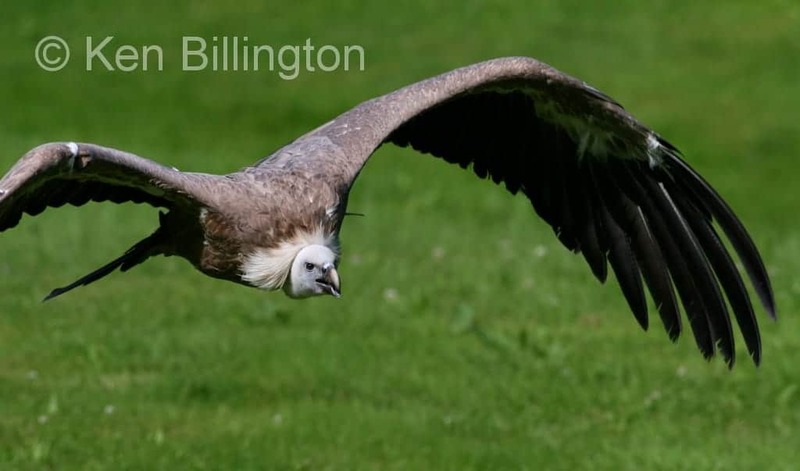 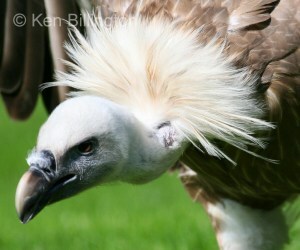 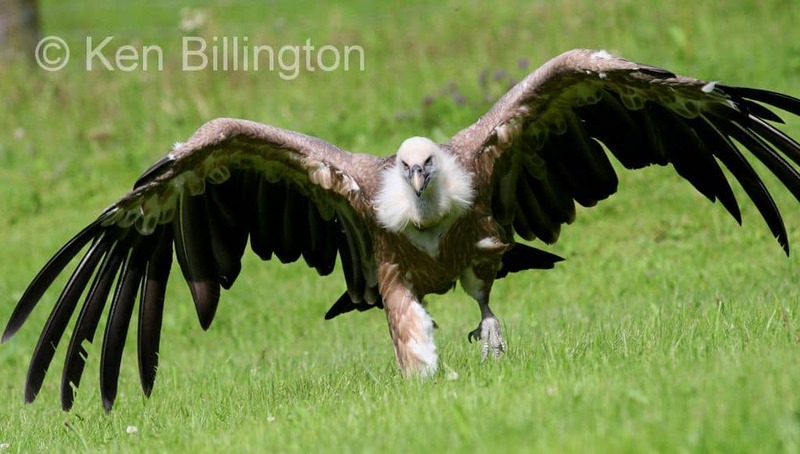 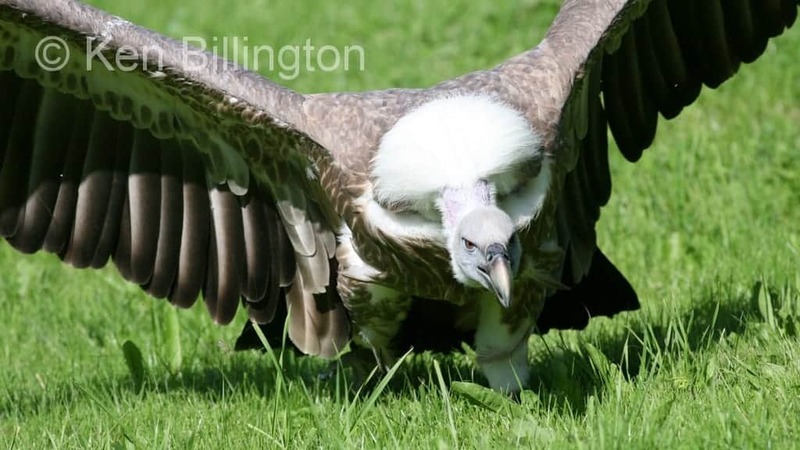 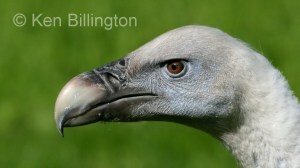 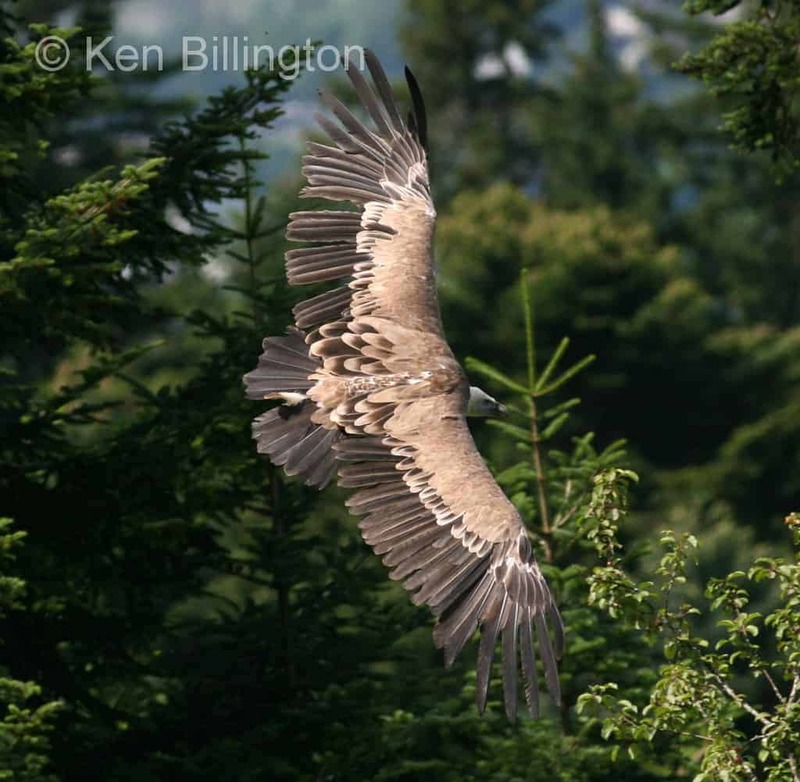 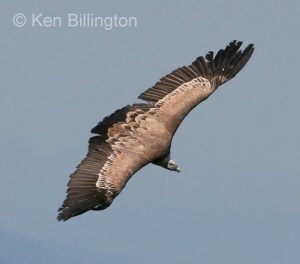 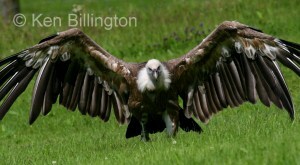 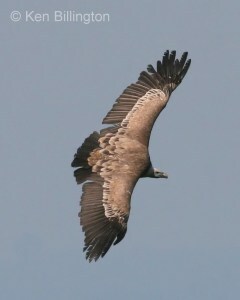 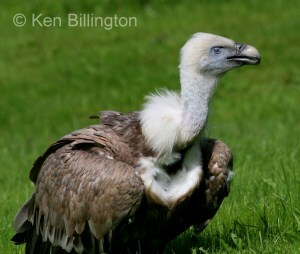 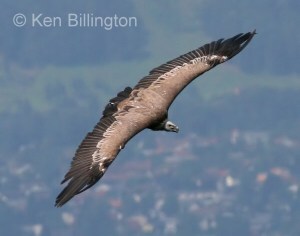 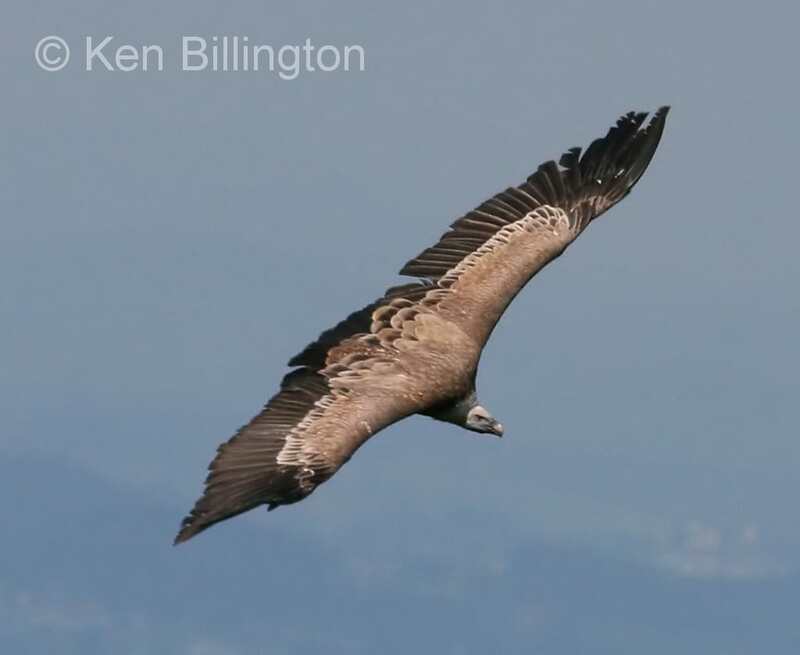 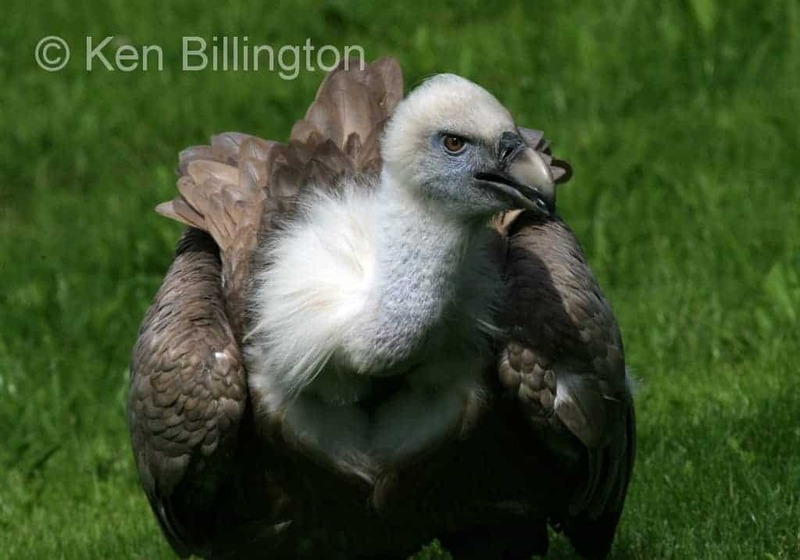 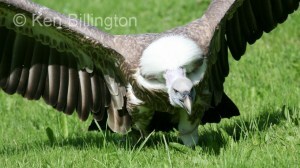 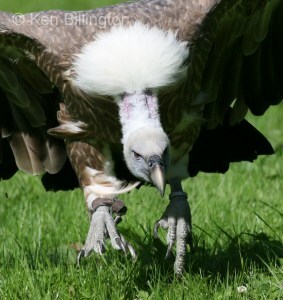 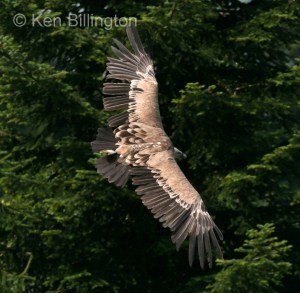 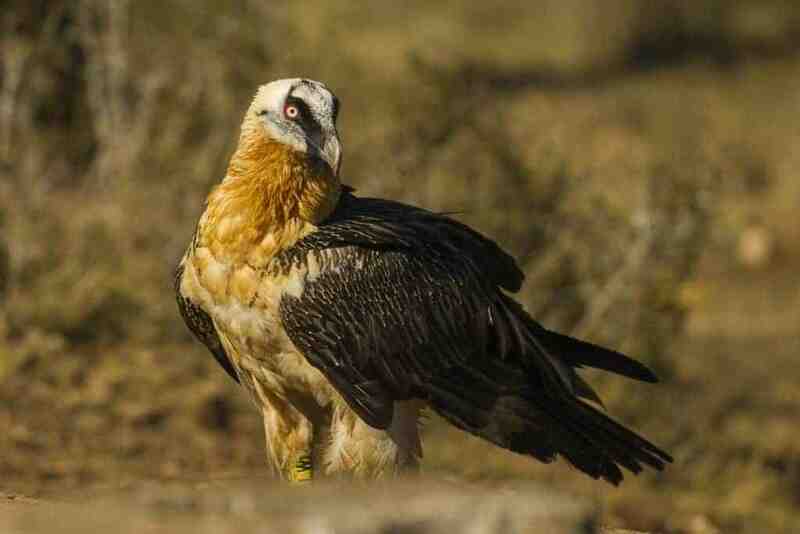 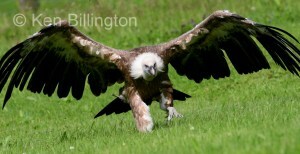 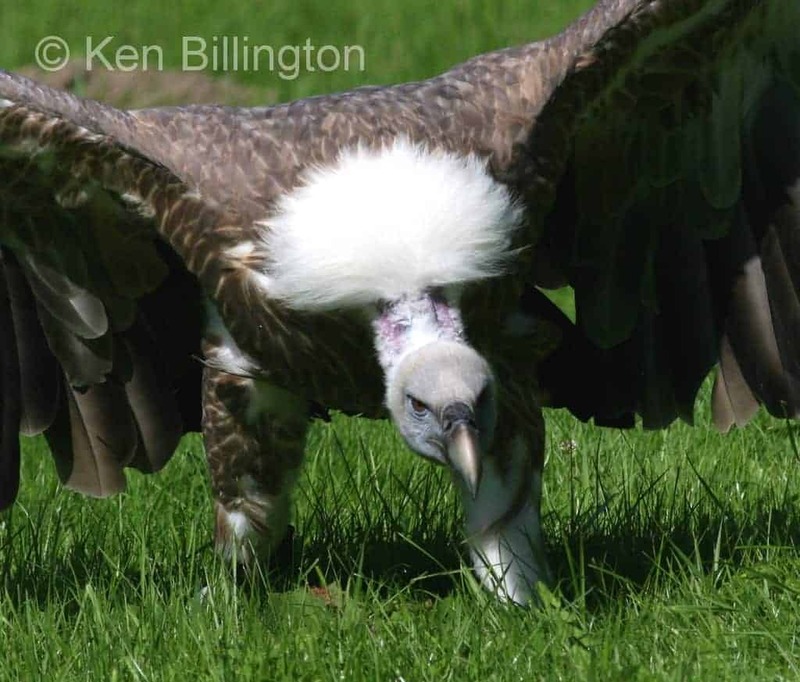 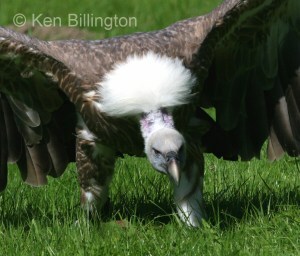 Griffon Vultures may form loose colonies. The population is mostly resident.